"We blend our organic red rooibos (pron. "roy-bos"), coconut pieces, cacao nibs, anise pods, cinnamon, safflowers and stevia leaf to create a world-class organic taste sensation. No sugar and no caffeine. 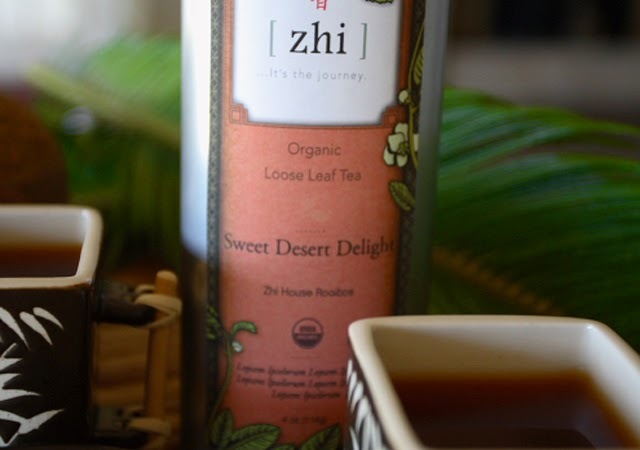 Naturally sweet and healthy; from Zhi to you." 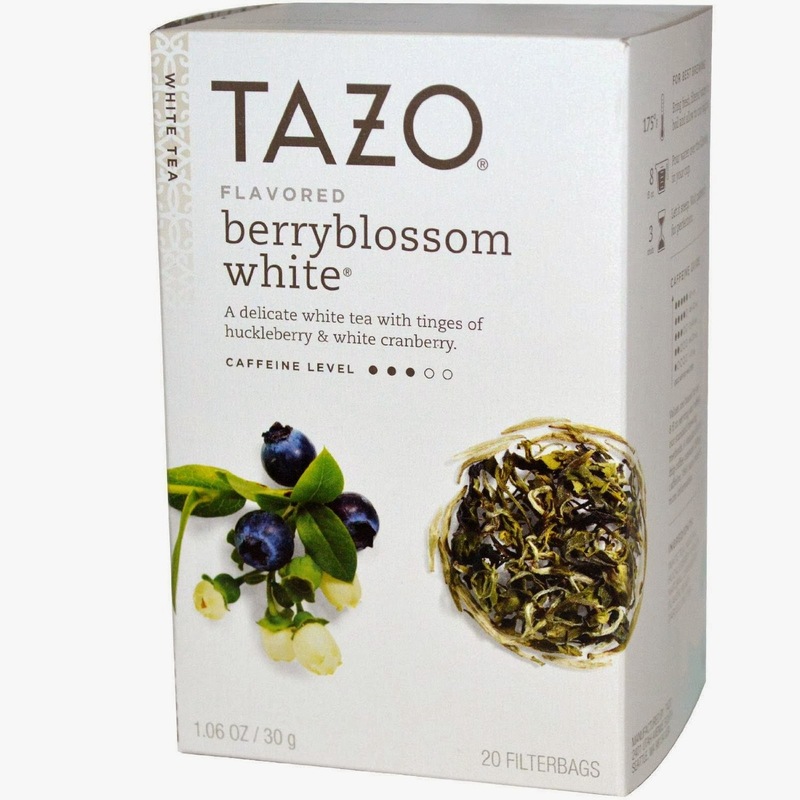 White tea and blueberry flavor with other natural flavors. A group of young white tea leaves gracefully perform handsprings and backflips in a field of wildflowers. An audience of ripe, tangy blueberries and mild cane sugar cheers from the sidelines. 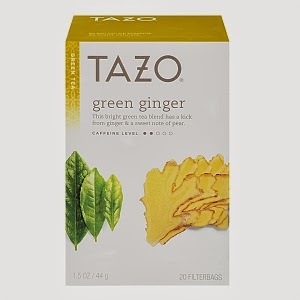 Source: Tazo.com This bright green tea blend has a kick from ginger and a sweet note of pear.